SUPPORT THE SCREAMING EAGLE BAND AND JOIN THE BOOSTER CLUB! DOWNLOAD THE FORM AND RETURN TO BRIDGET POST! Please pay your band fee! Click on the button to download the form to pay your band fee. Thank you! The 2018-2019 Veterans Memorial Screaming Eagle Band is gearing up for a great year! Click left button below to download the Summer Band Packet, Schedule, and Order Forms! Click right button to download Mr. Athey's Band Handbook! It's going to be a great year! New Parents: Please check your emails for sign up sheets to help with any events or games! We need your help! Please sign up! Email [email protected] if you need to be added to our contact list. Next Booster Meeting April 9th at 6:00 p.m. in the Band Hall! 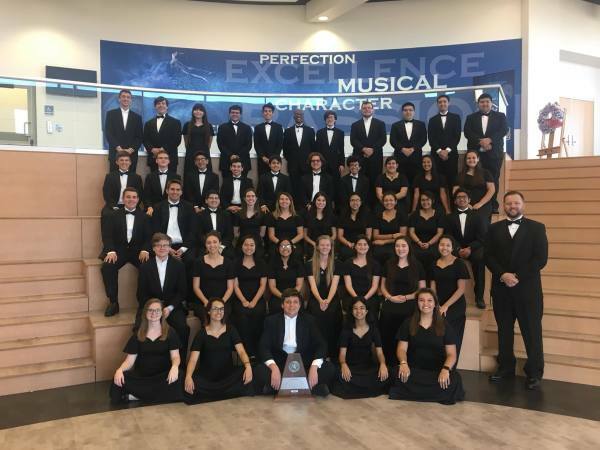 ​On April 17, 2018 the Screaming Eagle Band participated in the UIL Region 14 Concert & Sightreading Evaluation at Flour Bluff HS. 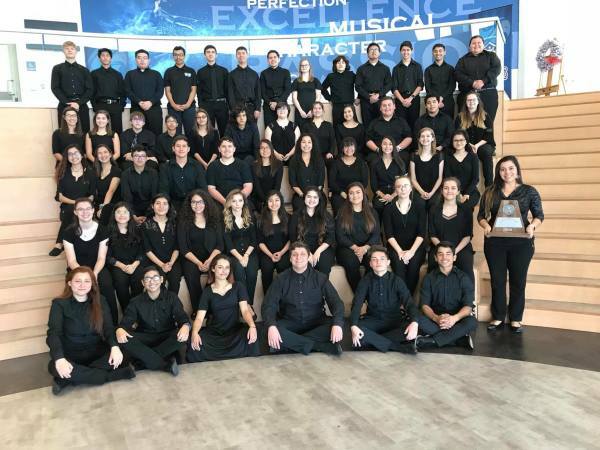 We are elated to announce that both the Wind Ensemble and Concert Band received 1st division ratings in Concert and in Sightreading. We are extremely proud of their hard work and dedication. Our students continue to amaze us every day. 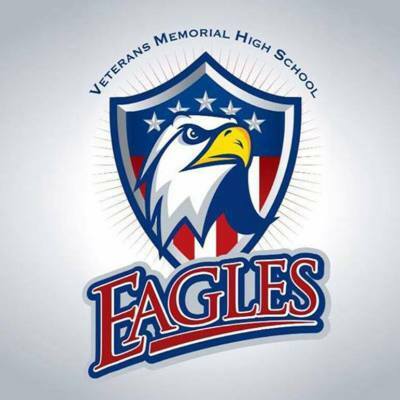 Thank you to the parents, administration, faculty and staff at Veterans Memorial HS for your never ending support. GO EAGLES!!! Awesome job Director Shawn Athey, and assistants Eric Lara and Lauren Gutierrez! DISNEY WORLD and UNIVERSAL STUDIOS! On Sept. 8, 2015, Asst. Band Director, Mr. Jesus Lopez, passed away from injuries sustained in a car accident that occurred in front of Veterans Memorial High School. He will be missed dearly by all who knew and loved him. 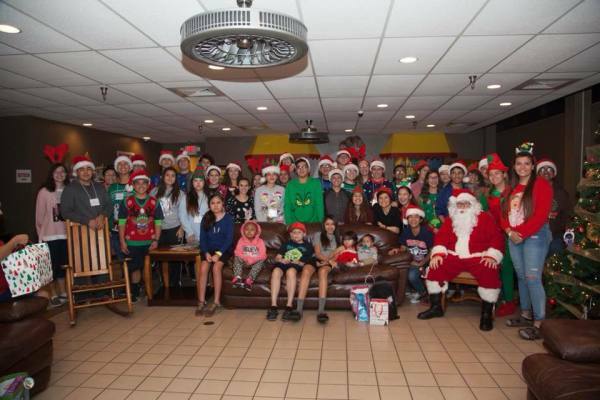 Booster Club meeting are usually held every 2nd Tuesday of the month @ 6 p.m. in the VMHS band hall. Please join the booster club and support the VMHS Band. Go Eagles! ​@ 6:00 p.m. Band Hall! Text @vmband to 81010 for all the latest news from Mr. Athey, VMHS Band Director. ​Text @vmbbooster to 81010 for all the lastest news from the Booster Club! Drumline: Text @vmhsdrum to 81010 for all the latest information regarding the VMHS Drumline!